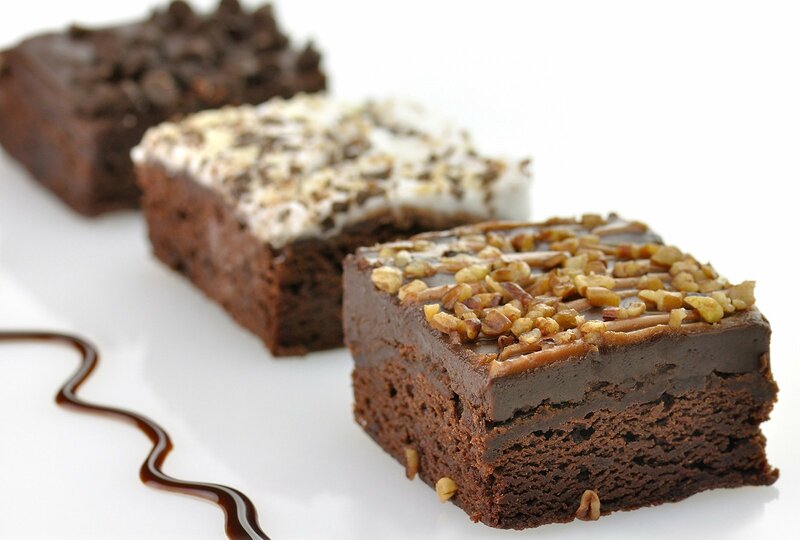 Stay up to date with the newest Bake’n Joy products. Our new and featured products page will be updated as new products are released. You’ll also find press releases, product information PDFs, and more. Contact us if we can help you in any way. View the Product Information PDF. 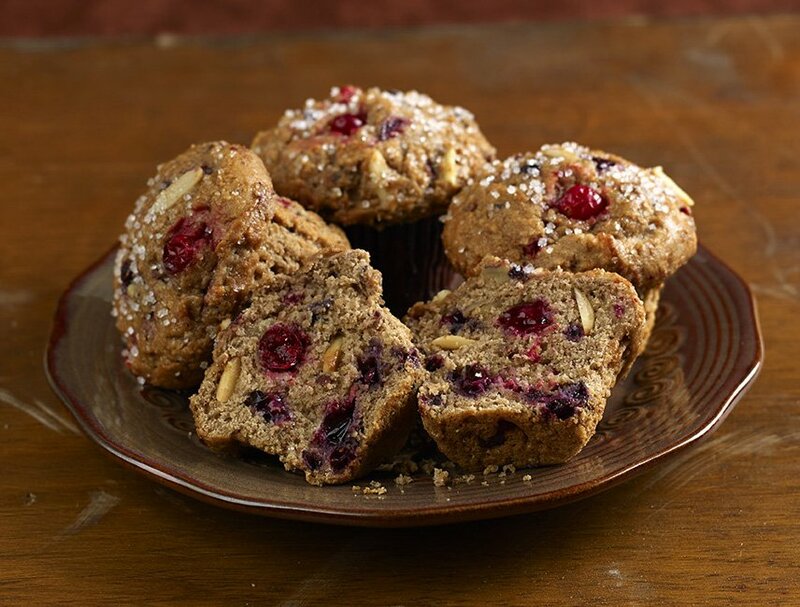 North Andover, MA (Feb 1, 2019): Bake’n Joy Foods, Inc. is excited to announce the introduction of new filled muffins. These ultra-indulgent muffins were developed in response to consumer demand for fresh, indulgent treats. The frozen, predeposited filled muffins are 6.25 oz. 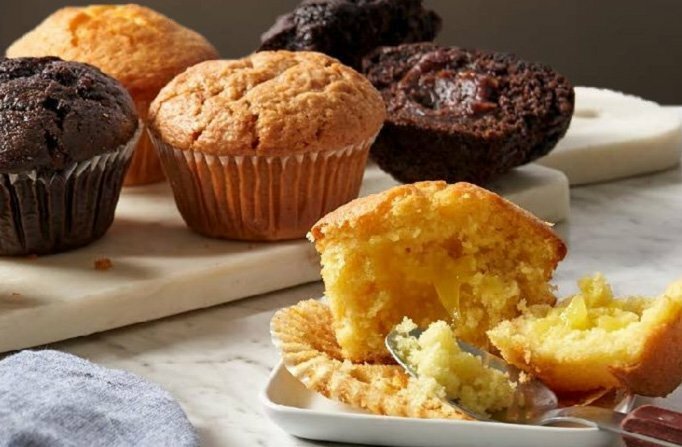 in size, and like all of Bake’n Joy’s predeposited muffins, conveniently go from freezer to oven for delicious fresh baked muffins any time. 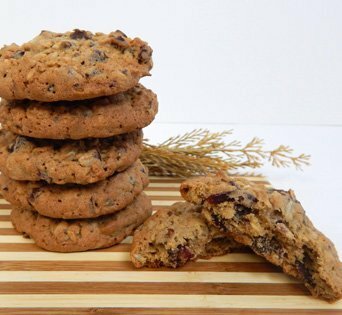 North Andover, MA (Nov 5, 2018): Vegan bakery products are not new; consumers who follow a vegan lifestyle are highly adept at cooking and baking with animal-free ingredients. What is new is the ability to purchase ready-to-eat vegan sweet treats in conventional grocery stores, where many shop for both convenience and price savings over natural food stores. View the Vegan Product Line PDF. With a rich, moist, and fudgy dark chocolate base and loads of semi-sweet chocolate morsels, new Kitchen Cupboard Double Chocolate Gourmet Brownie Batter is a chocolate lover’s delight!. Made with the same wholesome ingredients you’d find in your own kitchen cupboard. Available in 9 lb. pails. Introducing Kitchen Cupboard, a full clean label line for natural baked goods. From mixes & bases to ready-to-bake batters and doughs, it uses simple ingredients you’d find in your own kitchen cupboard. 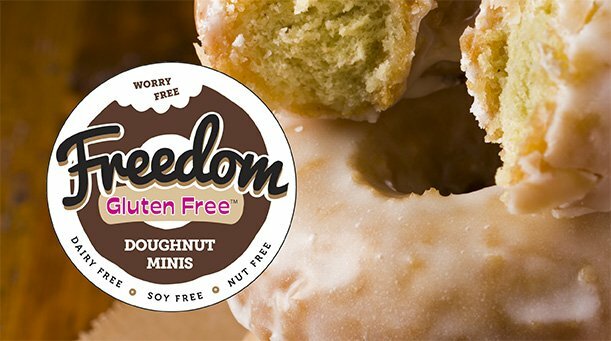 NO bleached flour, NO artificial flavors, NO artificial colors, NO high intensity sweeteners, NO high fructose corn syrup, NO artificial preservatives, NO aluminum phosphates, NO partially hydrogenated oils, NO modified starches and NO trans fats. Download the product list PDF.